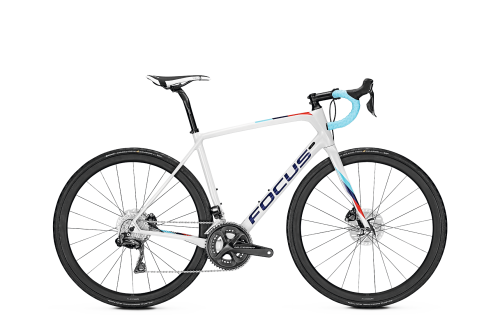 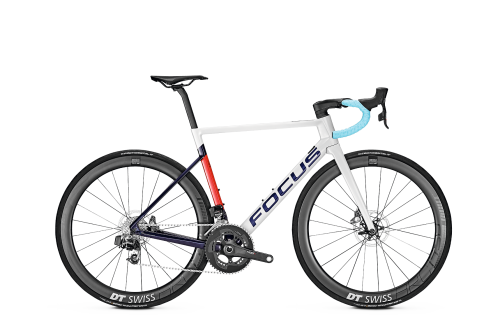 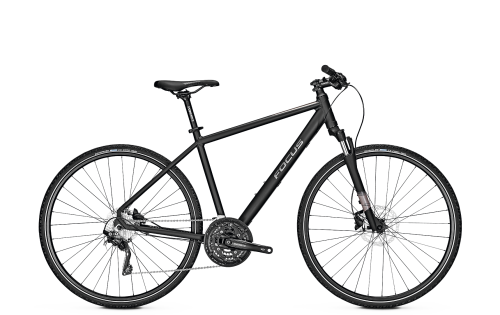 Are you looking for a stylish bike for the city, for everyday use or to help you work on your fitness? 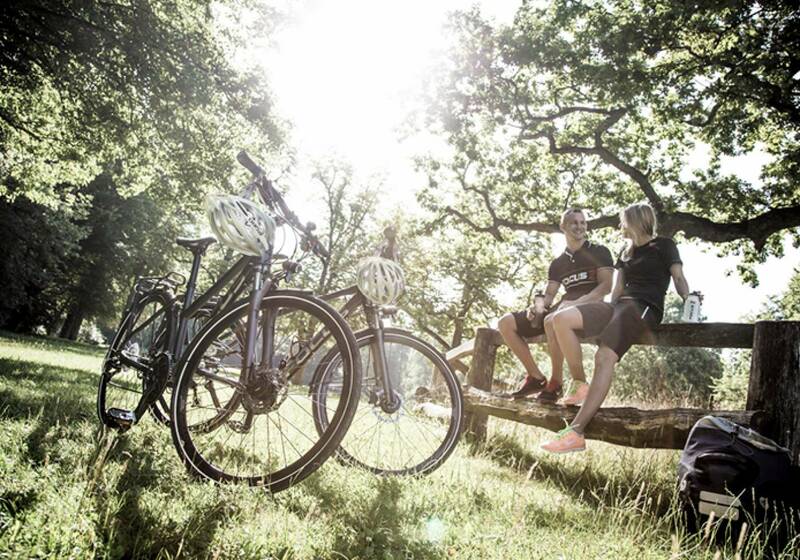 If so, our urban bikes and fitness bikes are just the ticket. 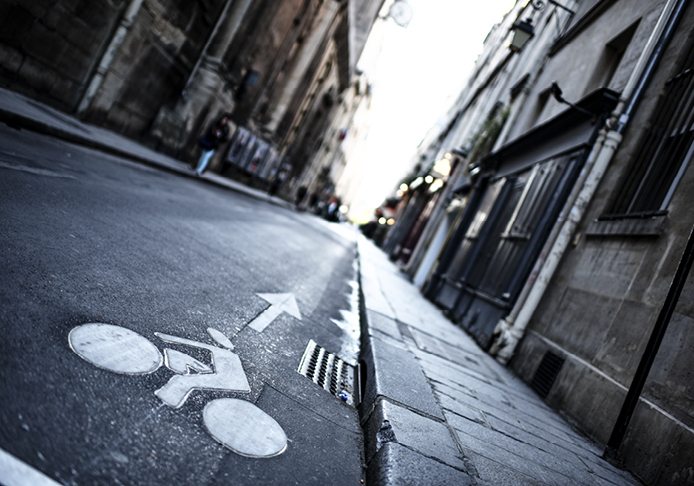 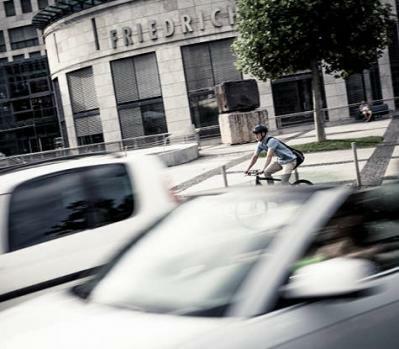 Urban bikes are lightweight, fast, low-maintenance and have a simple design. 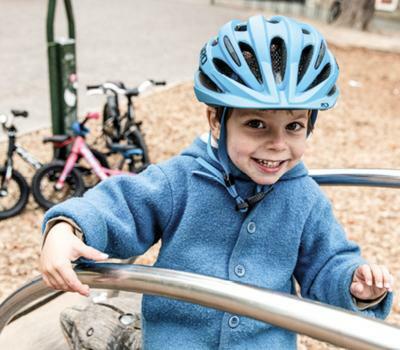 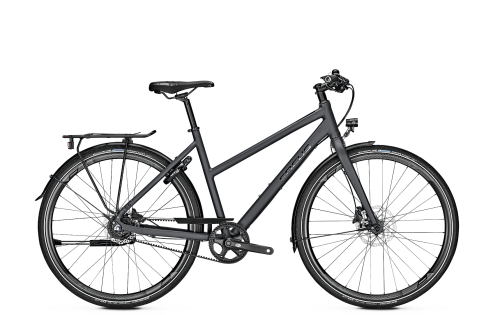 They are ideal for short, fast inner-city rides. 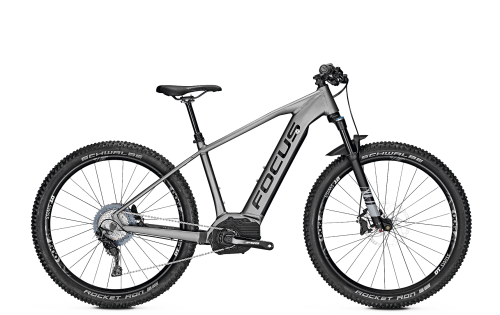 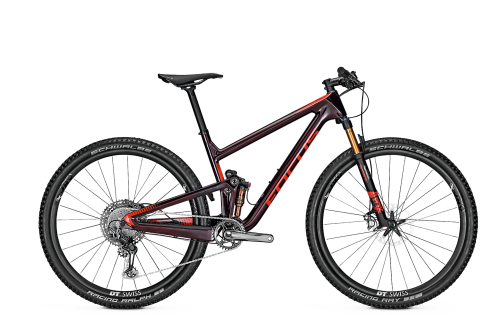 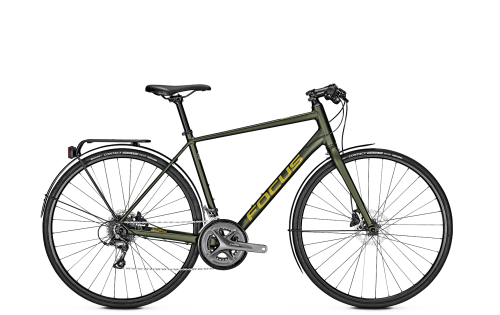 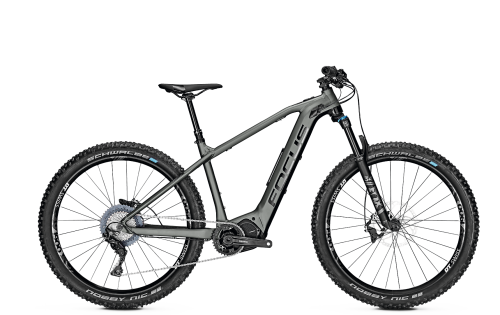 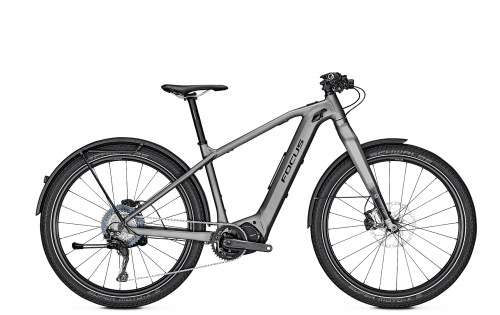 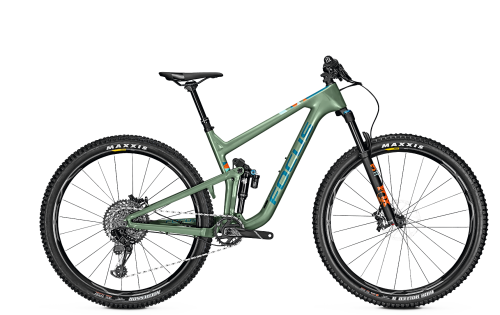 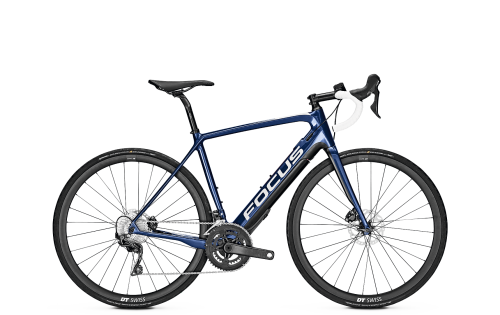 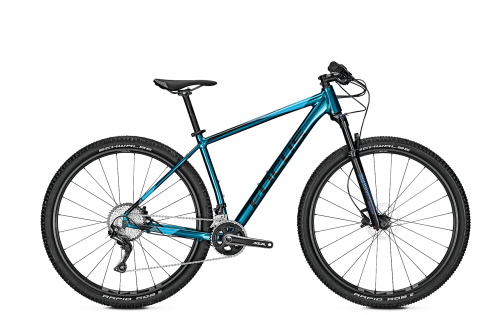 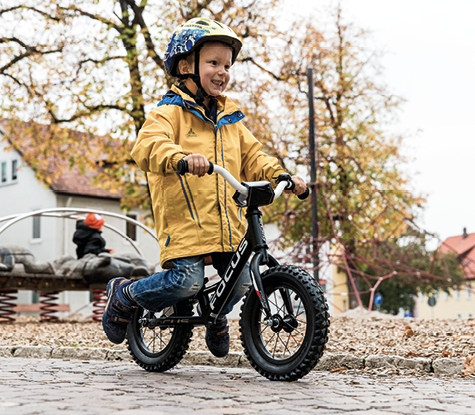 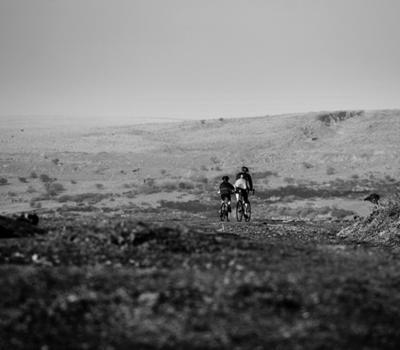 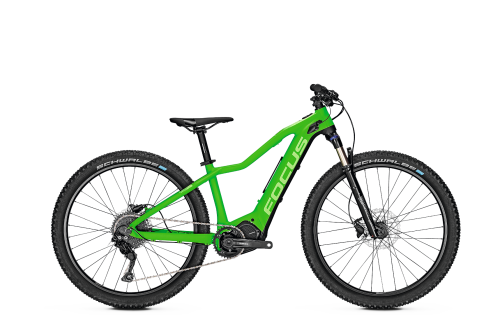 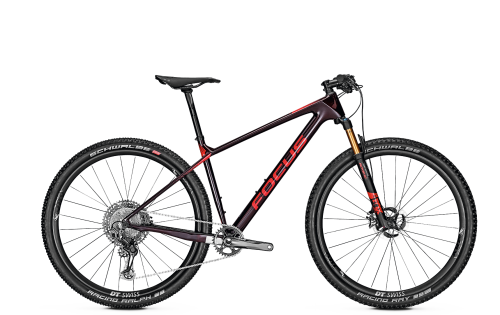 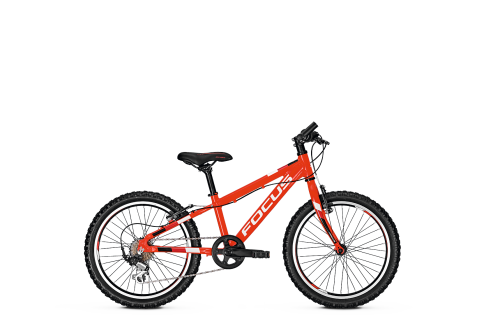 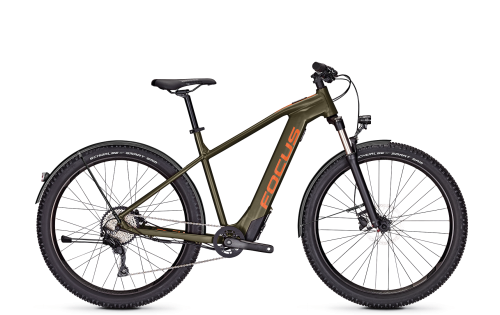 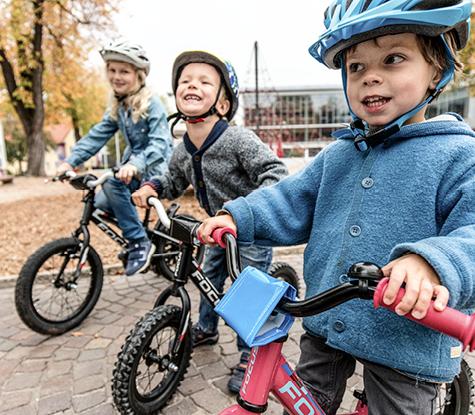 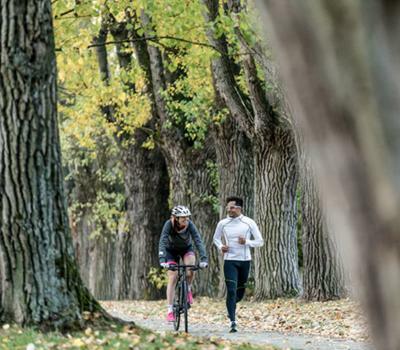 A combination of city bike and mountain bike, these bikes meet the requirements of both a fast bike for city use, and an off-road-worthy bike for rides on forest and gravel tracks. 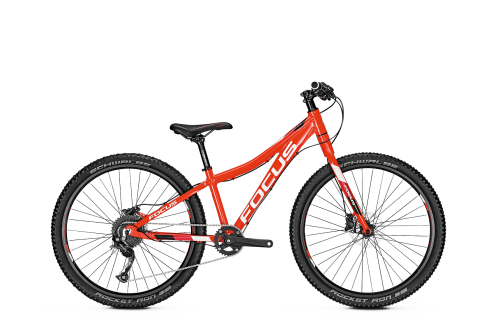 While similar to fast racing bikes, fitness bikes have a more upright sitting position and straight handlebars. 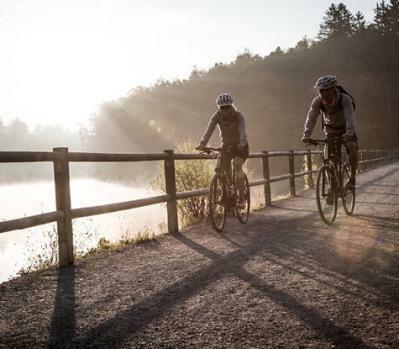 This reduces the strain on your back during sporty rides.